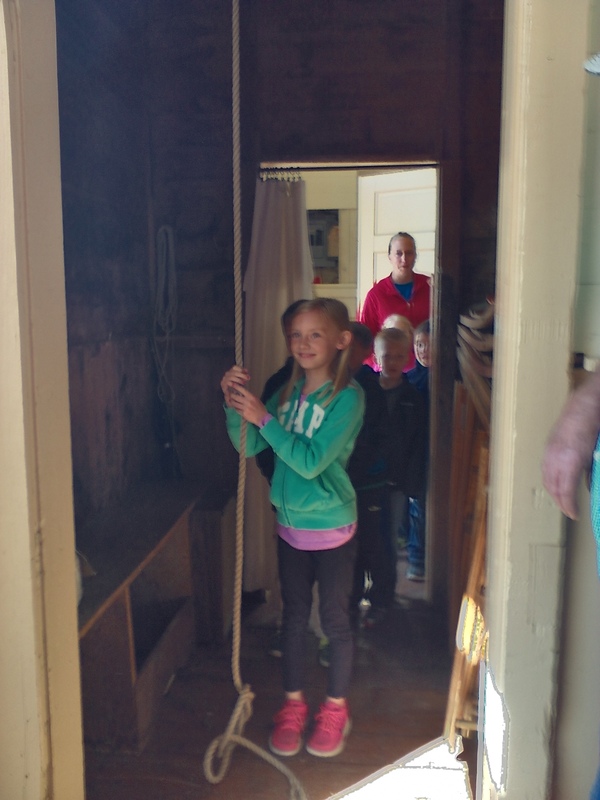 Learning the ropes inside the belfry. Students Layla Wilks and Weston McFarland especially liked the miniature model of the village located in the community room, and the belfry. The program for first graders has been going on for at least 10 years, according to Organek. 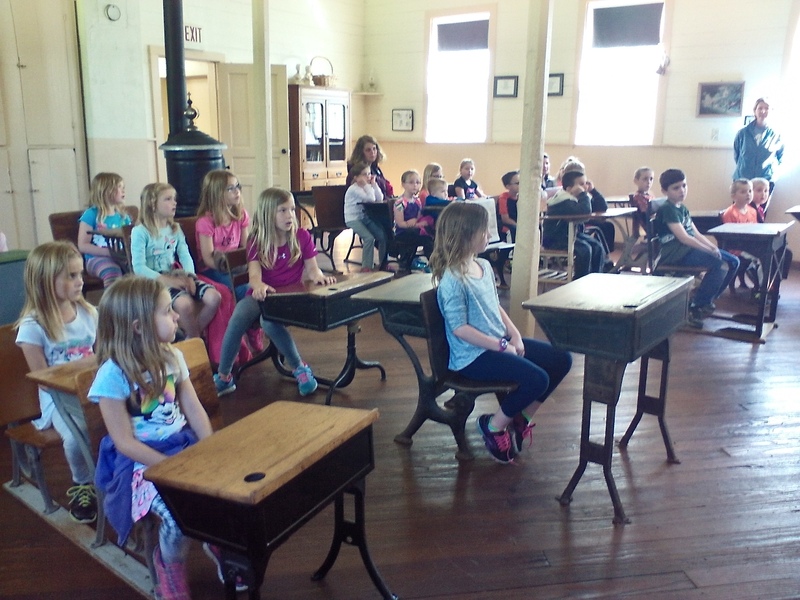 This year, 69 students participated in the field trip. Follow Fallasburg on social media. Put Fallasburg on your calendar as one of many hidden gems in Michigan that you can visit. 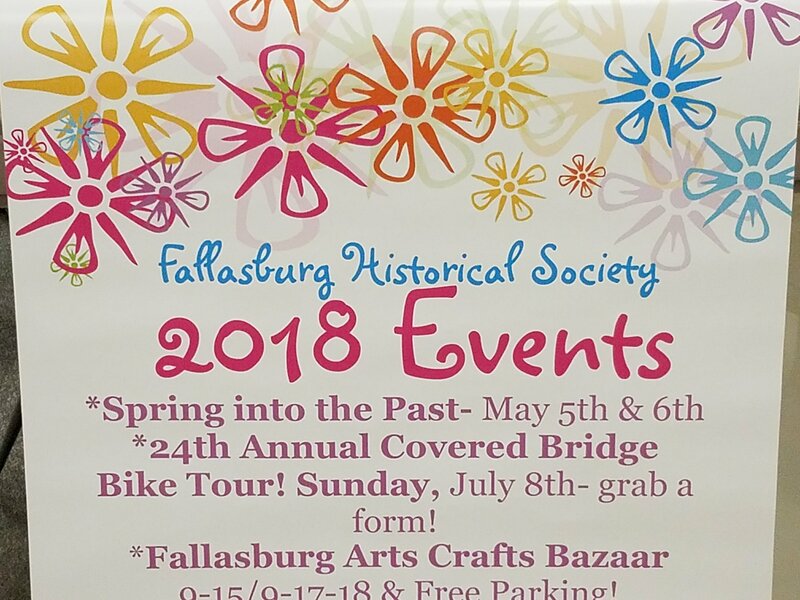 The 22nd annual Fallasburg Covered Bridge Bike Tour will take place on July 10th with registration from 7 a.m. to 9 a.m. To pre-register go to http://www.fallasburg.org. 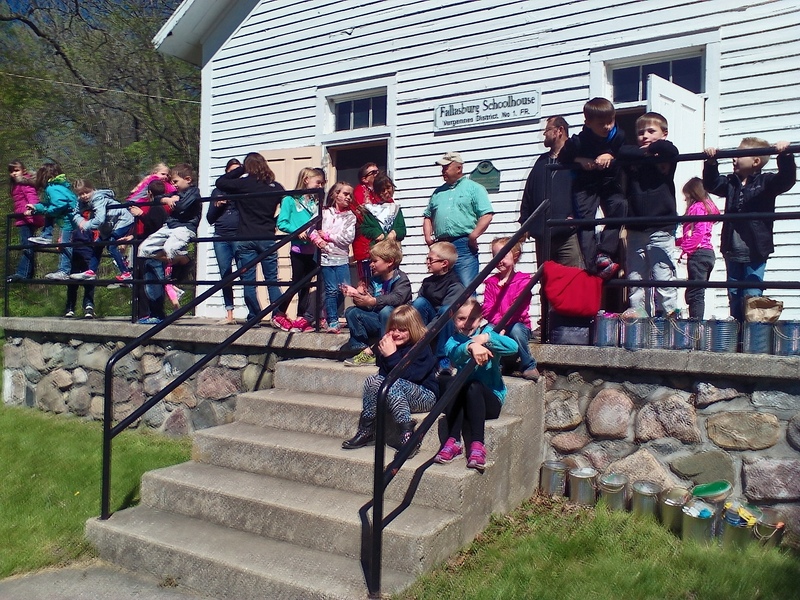 The schoolhouse is open on Sundays from 2 p.m. to 4 p.m. until October. Call or e-mail to schedule a tour of Fallasburg on the FHS facebook page. Copyright (c) 2016. Emma Blogs, LLC. All right reserved.